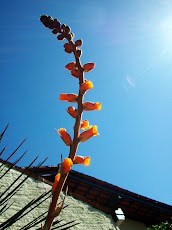 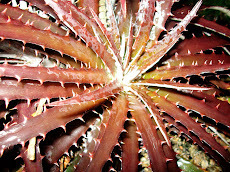 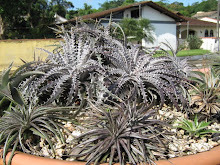 Dyckia Brazil: Another recently found Dyckia species from Santa Catarina Northeast uphills. 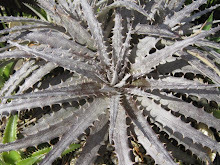 Another recently found Dyckia species from Santa Catarina Northeast uphills. 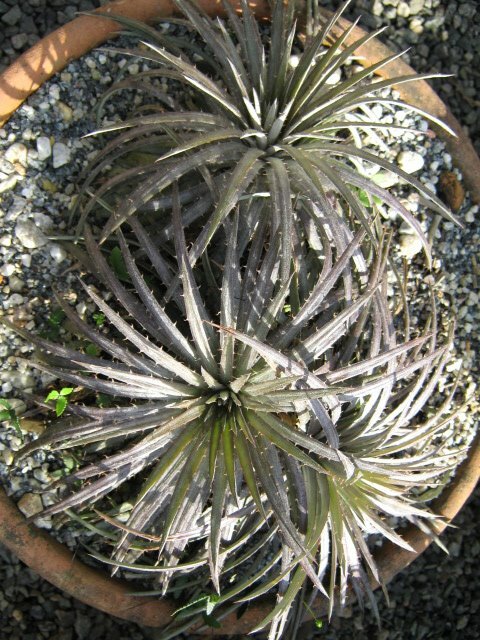 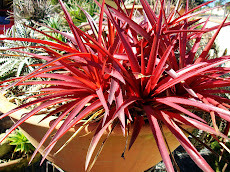 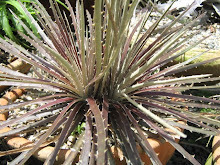 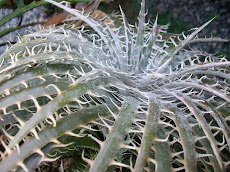 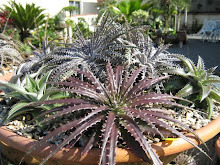 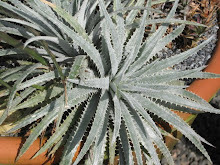 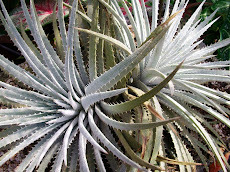 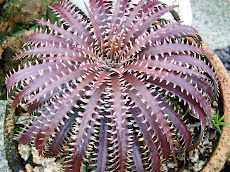 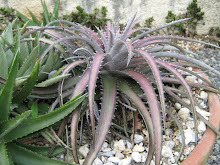 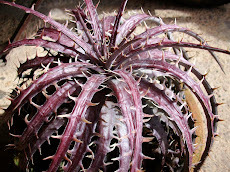 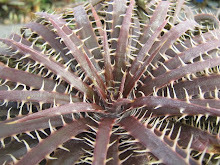 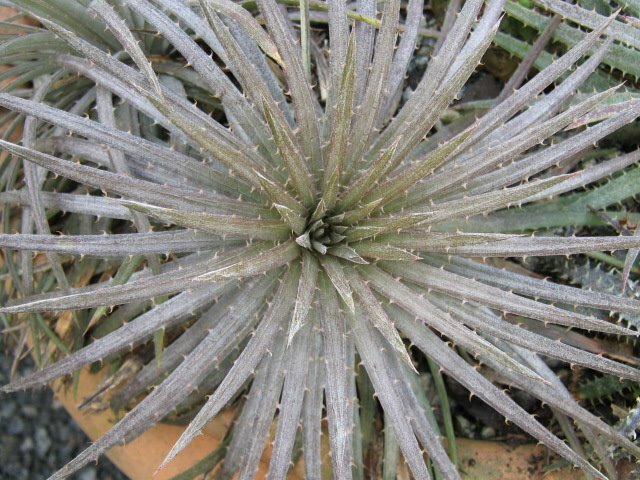 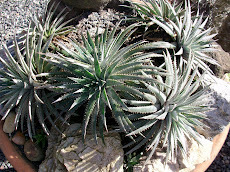 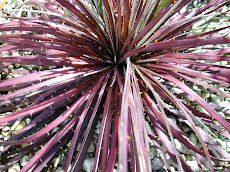 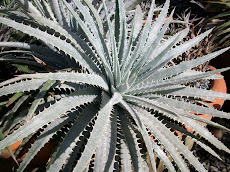 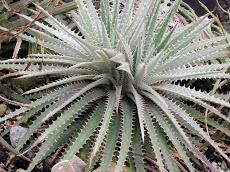 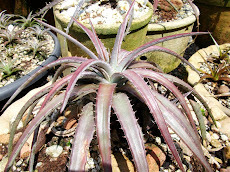 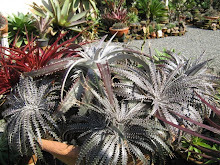 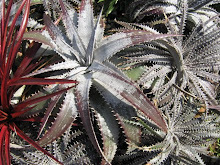 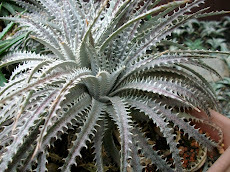 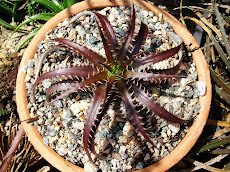 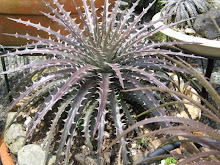 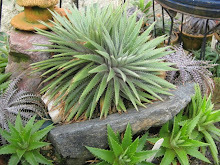 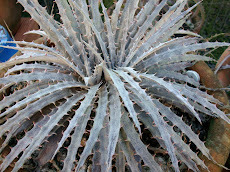 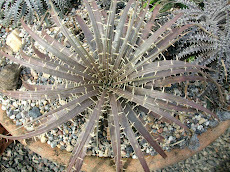 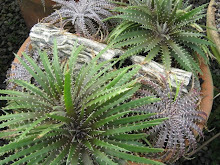 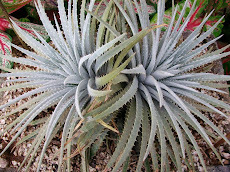 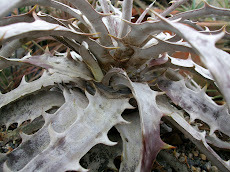 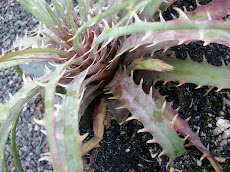 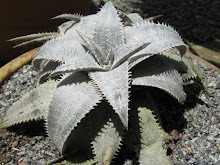 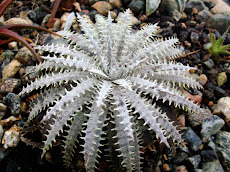 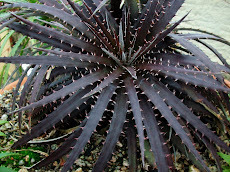 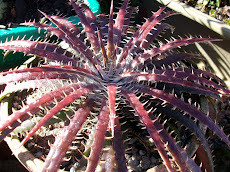 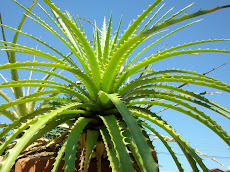 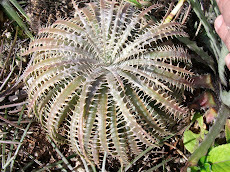 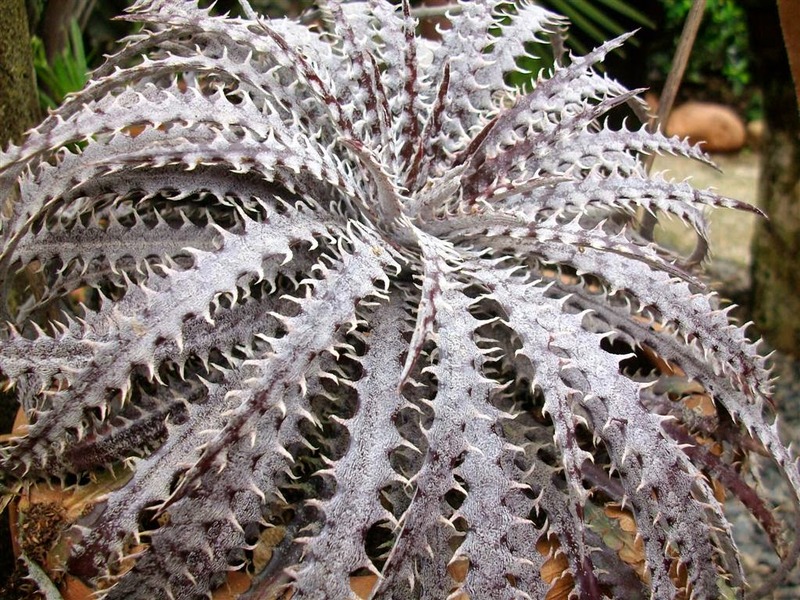 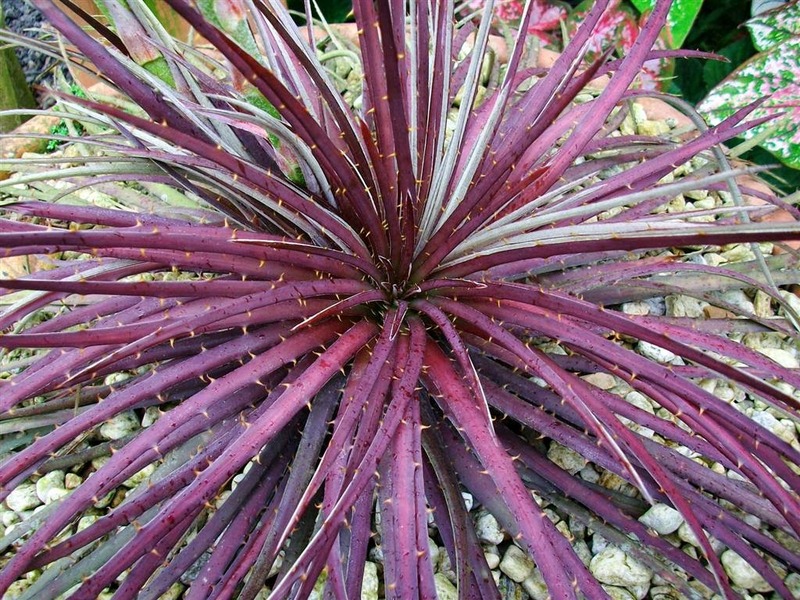 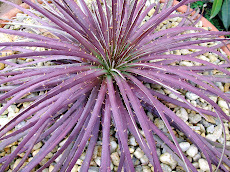 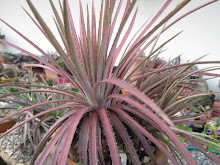 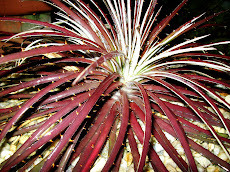 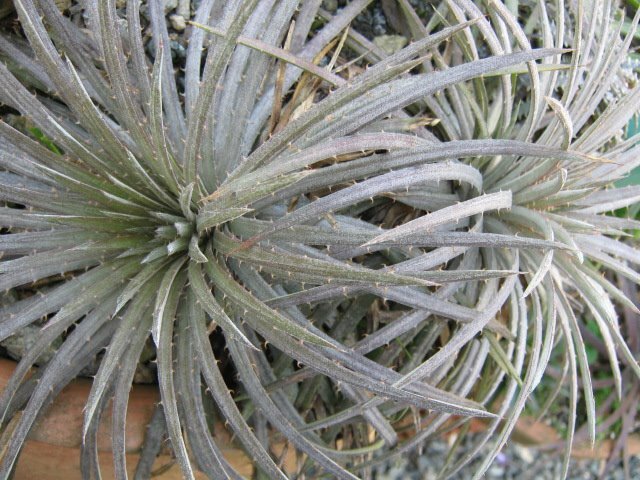 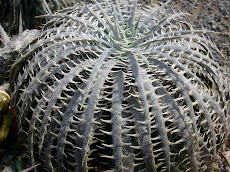 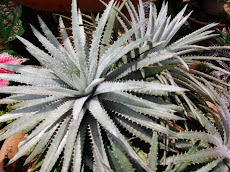 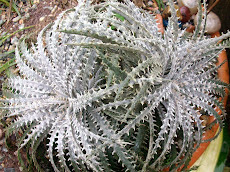 There are more new Dyckia species to describe than one might guess. 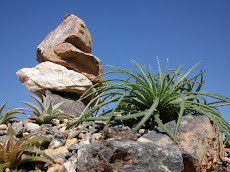 up to now we just found what was alongside the way. 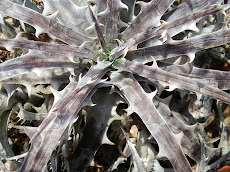 The steep wall of granite, the deep gorges and the almost impossible to reach areas are still to be seen.